BJ Hanson ensures exceptional quality on all fronts, providing technical management and leadership for various programs. He supervises department engineers, provides engineering and support for technology platforms, and handles engineering support for startup teams. BJ is also responsible for providing technical support and guidance to all regional program operations and to business development. 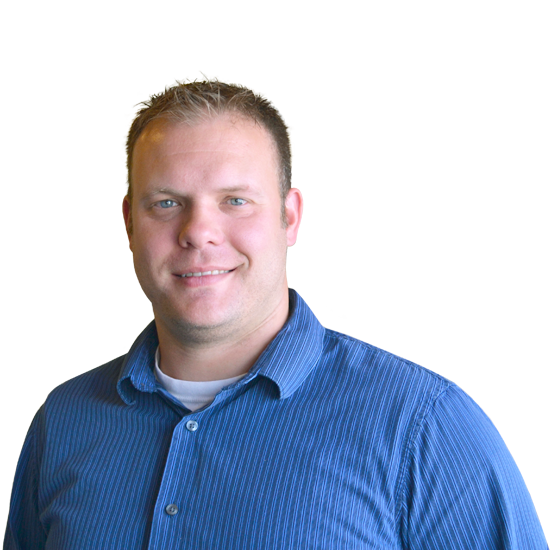 He holds a bachelor’s degree in mechanical engineering from the University of Wisconsin – Platteville.